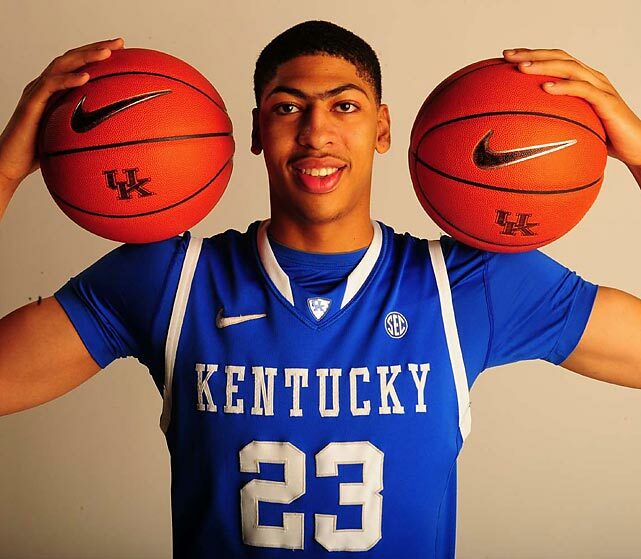 I walked by Anthony Davis in his car the other day while he was stopped at a red light. Anthony Davis was like, what the s**t, then the light turned green and he drove away. 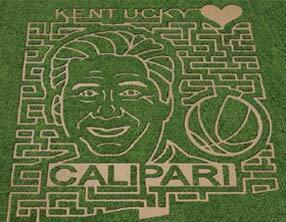 Most Kentuckians sit around only dreaming about Calipari. This farmer in Corbin did something with his dream. And his corn field. Thank you, Paul, for this discovery. You are currently browsing entries tagged with Basketball at Rambulatory Ambulatory.